TimberTech trim and accessories are designed to provide a professional-quality finishing touch to your deck. 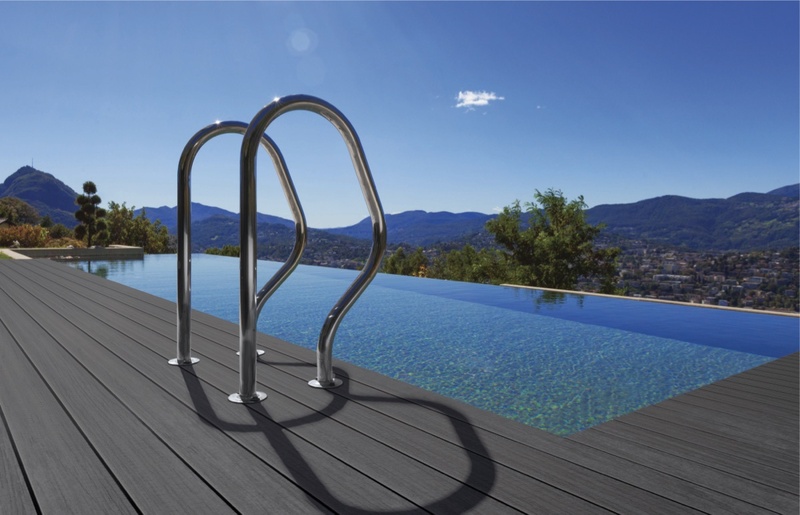 Our ingenious hidden fastener system is designed to combine ease of installation with the sought-after look of a flawless, fastener-free surface. TOPLoc face fastening system takes the guesswork out of which screw looks best or installs easiest – and delivers a color-matched fastener option ideal for dense boards or situations where hidden fasteners are not preferred. 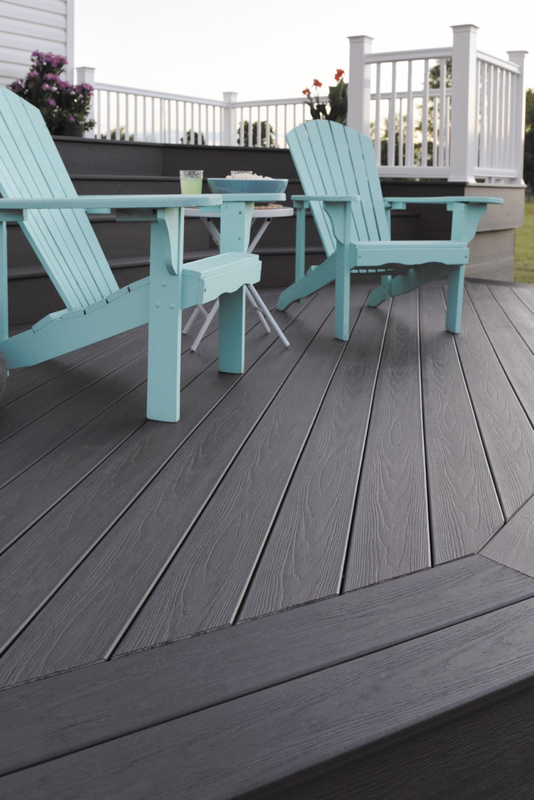 Give your deck a finishing touch. 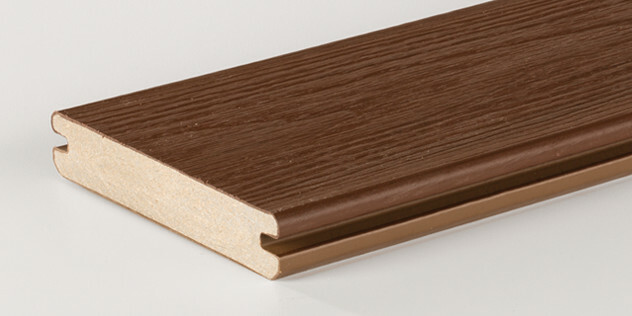 The surface texture is representative of a traditional wood grain and is manufactured without the hand-scraped texture. Our under-deck drainage system installs on new and existing second-story decks to give you dry, useable storage and living space under any deck. Give your stairs a finishing touch. 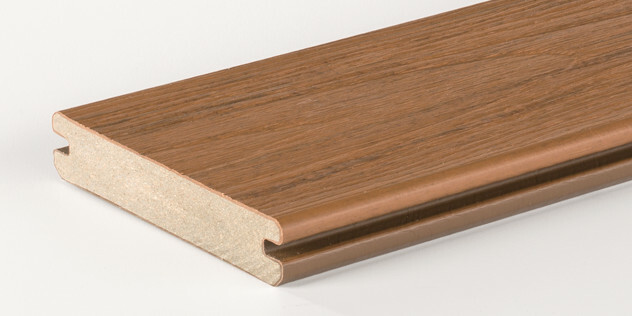 The surface texture is representative of a traditional wood grain and is manufactured without the hand-scraped texture. 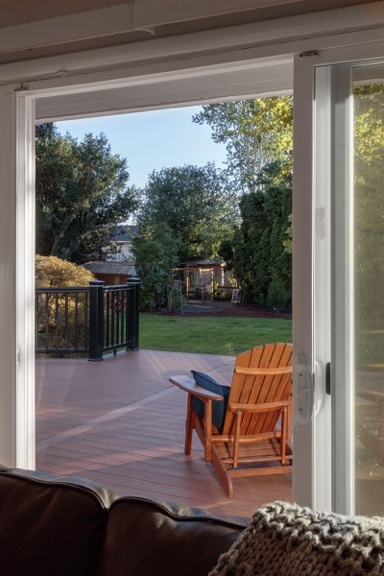 Check out our installation videos and technical resources for additional assistance. 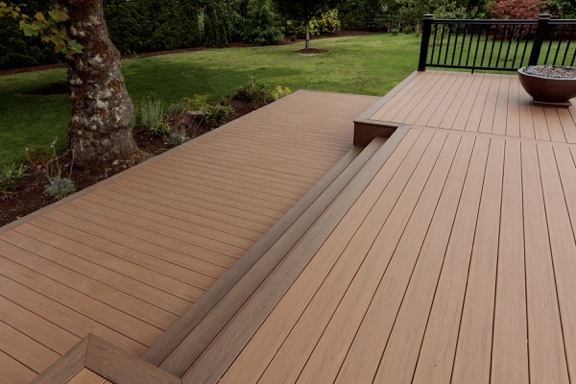 At TimberTech, we know life's tender moments happen on our tough decks. We back that strength with our limited 30-year fade and stain warranty on Legacy, Tropical, and Terrain Collections, as well as our 25-year limited warranty that covers material defects, splinters, and damage from insects, termites, or rot on all TimberTech composite decking. At TimberTech, we are dedicated to fulfilling our mission of building America's most enduring, durable, and enjoyable outdoor living spaces. Protect your investment by registering your products quickly and easily online. TimberTech is tough enough to resist mold, mildew, stains, and scratches. That means after a hard day's work, you'll spend more time enjoying your deck and less time maintaining it. Even the toughest decks can use a little T.L.C., so keep your deck looking dapper with our Care & Cleaning tips. Yes, I would like to receive email communication from TimberTech in the future. 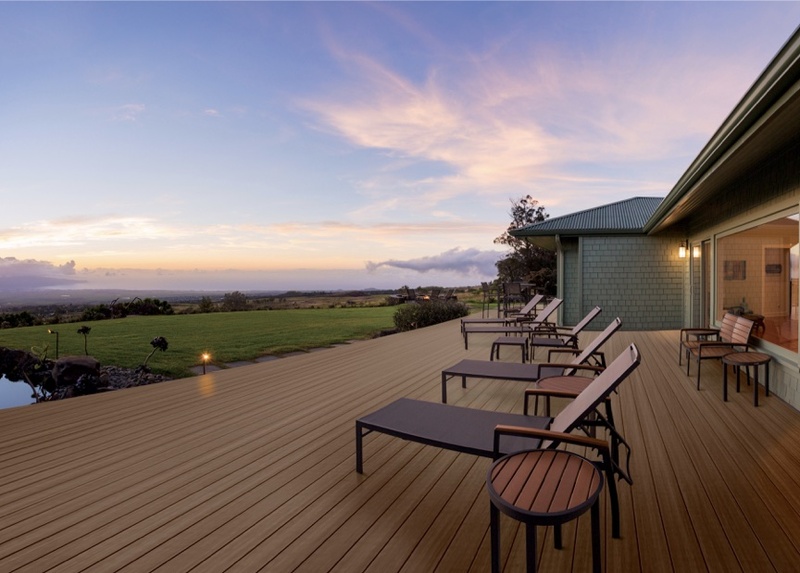 What is the benefit of a composite deck over a wood deck? 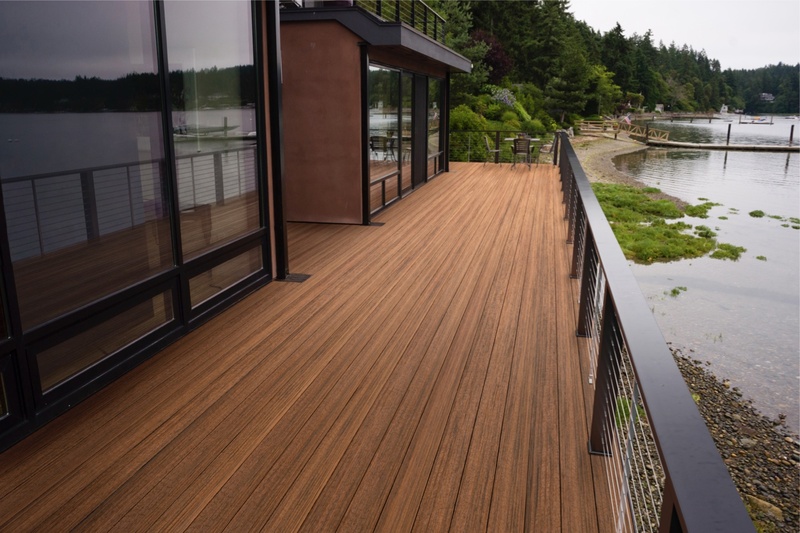 It’s no surprise that in comparing a composite vs. wood deck, we think composite is the better option. There are six reasons why we feel this to be true - check out the full answer to this question to read them all. What kind of fastener should I use with TimberTech? While installing TimberTech solid planks, we recommend using TimberTech's TOPLoc Face Fastening system or stainless steel or high-quality coated deck screws - check out the full answer to see more fastener recommendations. Can TimberTech be painted or stained? Although not recommended, TimberTech products may be painted or stained. TimberTech can not guarantee the performance of anything applied to the product. Check out the full answer to find further information on painting or staining your TimberTech decking. Save photos and videos to your account, build your dream deck with the Deck Designer, view free deck plans and more!